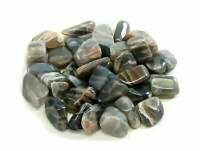 Labradorite tumbled stone is considered by mystics to be a stone of transformation. 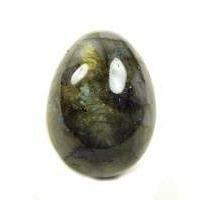 It is said to clear, balance and protect the aura. 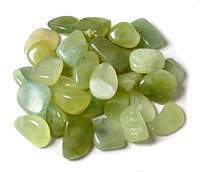 It is purported to help provide clarity and insight into your destiny, as well as attract success. 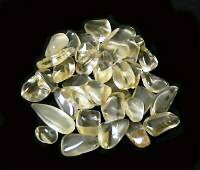 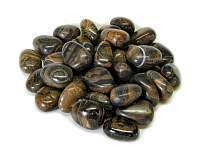 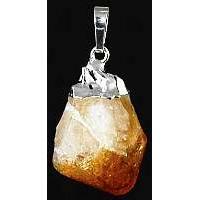 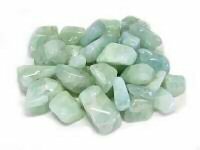 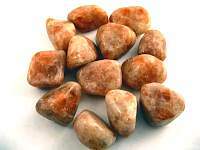 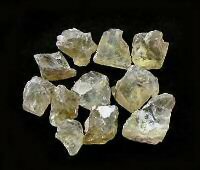 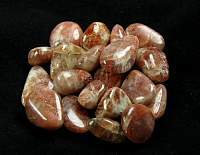 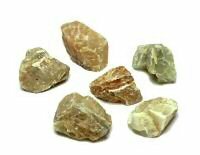 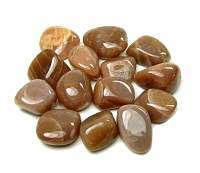 It is used in metaphysics for dream recall, and finding ways to use dreams in daily life. 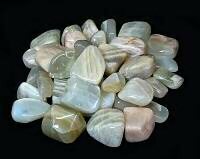 Mystically, energies of stress and anxiety are reduced by labradorite. 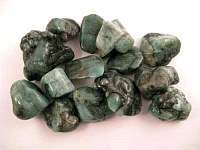 Labradorite is said to increase intuition, psychic development, esoteric wisdom, help with subconscious issues, and provide mental illumination. 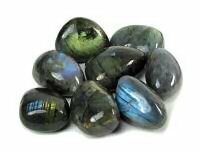 Labradorite is associated with the solar plexus and brow chakras.